The very essence of Evalina Beauty is to give you the confidence to be your authentic self-no matter where life takes you. 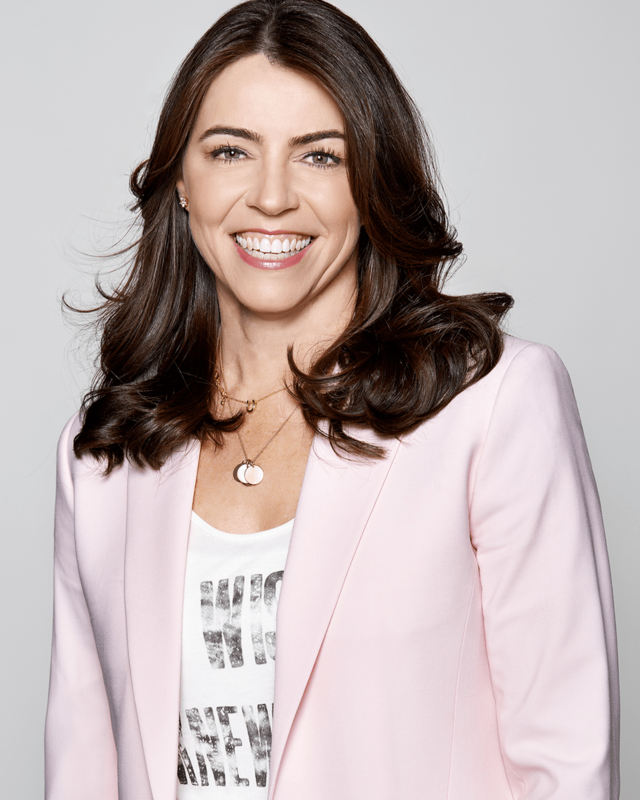 From dropping off the kids at school to making a presentation in the boardroom to glamming up for an evening out, Samantha believes that quality makeup should complement you in your day-to-day life-because you are already beautiful. 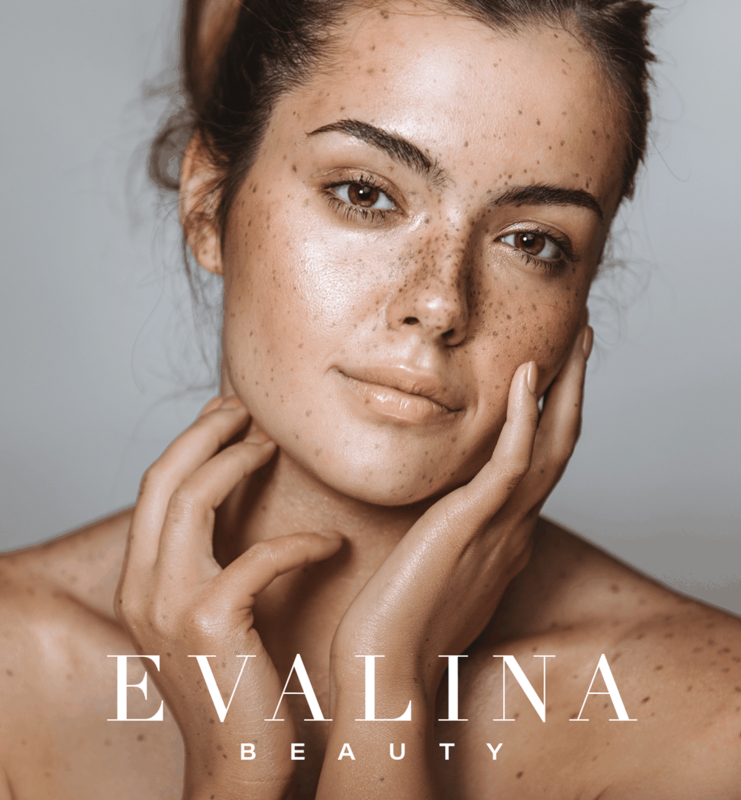 Designed in Canada, Evalina Beauty is committed to providing you with a line of cosmetics that doesn't compromise when it comes to quality-with colours you'll love and products you can trust. Each of our products is paraben-free, cruelty-free, and designed to feel lightweight-it's not about covering up-it's all about bringing out your natural beauty. And when you make a purchase from Evalina Beauty, you'll feel beautiful on the inside too, as a portion of all proceeds are donated to charities supporting women and children in need. Enhance your features, embrace your beauty and empower yourself with makeup that feels like you-with a little extra sparkle. You deserve to shine in everything you do. Evalina's Beauty's director and product creator Ana Allen, brings more than a decade of experience teaching and working as a beauty creator and makeup artist, which helps create the perfect texture and tone to every product. Her goal with each client is to show them how beautiful they already are. Her beauty philosophy is that "Makeup should enhance your best features. It should not feel like a mask or alter your beauty. The right look should never feel like a uniform. I want every woman to feel free to take chances, take risks and dare to do something new or different to highlight their unique beauty." At Evalina Beauty, we want to help you embrace your natural beauty and empower yourself with makeup that feels like you-with a little extra sparkle. Sign up to receive a free ebook from Evalina Beauty to discover your seasonal colour palette and what makeup colours complement you best. You deserve to shine in everything you do.